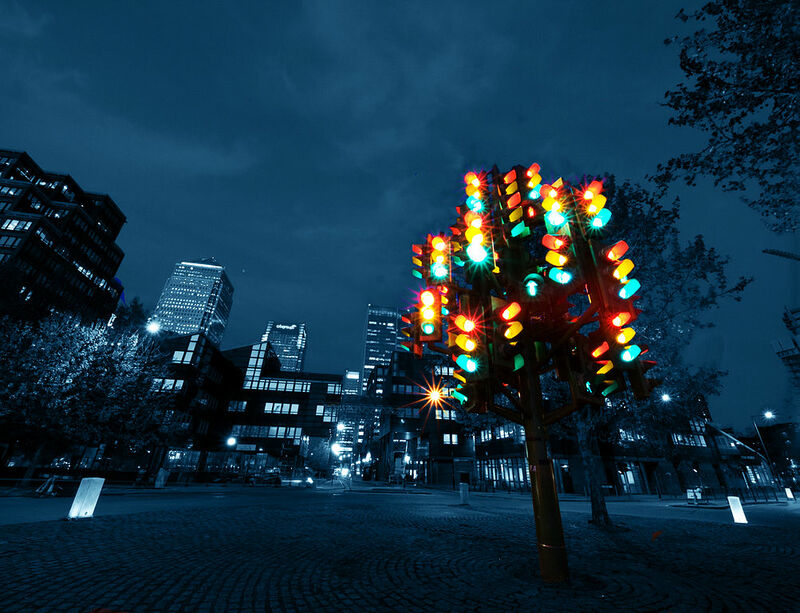 We are constantly updating our range of LCM equipment to meet new technology requirements for traffic signals communications. All of our hardware is designed for a long life span and easy to maintain. A full in house software and hardware development team along with an SMT pick and place line. The new LCM RE is a milestone in our development with future expansion assured along with integrated cards for Ethernet, SFP Fibre, 4G and VDSL/ADSL connections. Full repairs on all of our hardware along with enhanced testing facilities emulating real life installations.